Freestyle swimmer Ann Foley closed out her sophomore campaign as the Most Valuable Swimmer on the women’s swim team after breaking the school record in the 200 free relay (1:31.41) which won an individual Patriot League title at the Patriot League Championships. But for Foley, it was just another race. Foley also won the 50-yard freestyle at the Patriot League Championships. Her performances in the pool have earned her the title as one of the top swimmers in the nation. The Lehigh 200 free relay team has a national ranking of 69 for the 2018-2019 season. Junior freestyle and backstroke swimmer Payton Miles said Foley is a happy-go-lucky person who loves hanging around her teammates. Foley shows up with a smile on her face and always works hard to develop as a swimmer. Miles said Foley’s ability to maintain control of her emotions is a huge part of her success in the pool. Foley also holds the school record in the 400 medley relay (3:48.06), 400 free relay (1:31.41) and 800 free relay (7:12.04). Foley said her success is a result of developing greater self-awareness about what she needs to improve, as well as adjusting her practice structure. 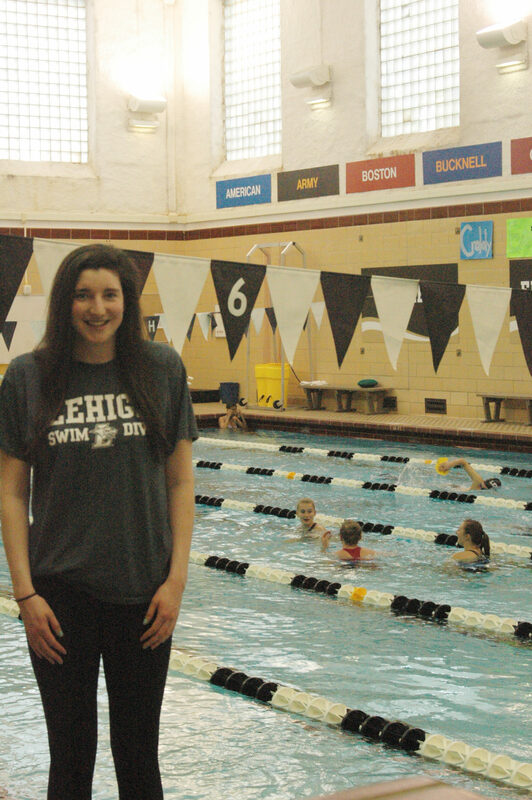 Sophomore backstroke and butterfly swimmer Anna Francisco said Foley’s success can also be accredited to her commitment to maintaining her health. Francisco, who is Foley’s roommate, said Foley consistently gets an adequate amount of sleep and fuels herself with the proper foods to perform at her maximum level. Francisco said Foley’s greatest strength is her dedication to the team and her trustworthiness. 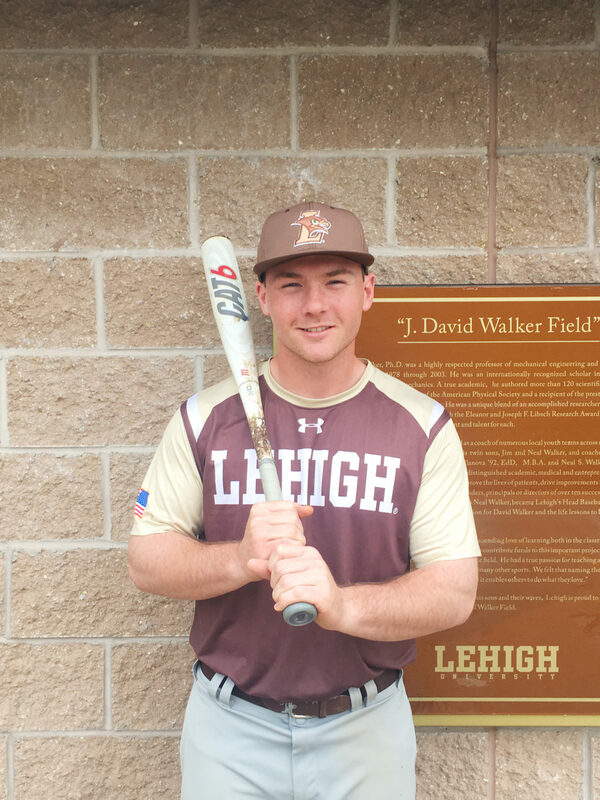 Foley was also named as a Patriot League First-Team selection. Despite her accolades, Foley said there’s always room for improvement. She said she’s planning on working harder this summer so that she can come back stronger and faster in order to make greater contributions. Foley’s teammates are supportive of the success she has found in the pool. Miles said Foley is deserving of everything she’s achieved thus far and loves racing with her. Miles said she’s excited to witness Foley’s growth over the next two years.